The United Methodist Men meet on the 3rd Saturday of each month for fellowship, a devotion, and breakfast. 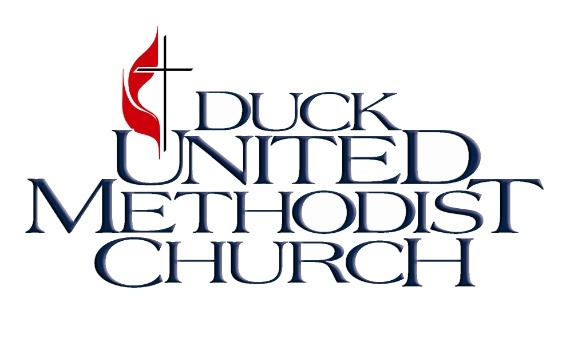 The main mission of the UMM is to raise money for the Duck United Methodist Scholarship program. This scholarship awards money for college to youth who have been active members of the church and youth ministry. Throughout the year, the United Methodist Men organize fundraisers to raise money for these scholarships. Joshua's Men is a group of men who meet on Tuesday nights to hold one another accountable for spiritual growth, love each other, pray together, and grow in God's Word.